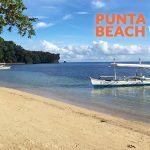 Tabon Beach is one of Danjugan Island’s beaches; it lies on the southwest part of the island. Named after the bird which lay and buries its eggs in the cream-colored sand, the terrain — characterized by the mounds or the gentle slopes — is actually the result of the bird’s digging activities rather than the waves’ impact. This is the fastest and the most convenient way. Check your preferred airline company for the flight schedules and airfare from Manila to Bacolod-Silay Airport. Travel time is approximately 1 hour and 15 minutes. From the airport, take a cab to the South Ceres Bus Terminal (around P260). You can also take a van just across the airport’s arrival area exit (P150/head, one way). Taking a cab is a little bit expensive, but it is recommended if you have many pieces of luggage. You can always split the fare if you are traveling with a friend or two. From South Ceres Bus Terminal, board a bus bound for Hinoba-an (P210-300, 4-5 hours). Tell the driver or conductor to drop you off at Crossing Remollos-Quadro de King (in Barangay Bulata) in the municipality of Cauayan. From Crossing Remollos, you can walk to the beach where the boat to Danjugan usually docks. Make sure you book the tour in advance. The boatmen/island tour guide will be waiting for you at the beach. The Danjugan Island Tour package covers the fare for the boat transfers (roundtrip). Travel duration is 30 minutes from mainland to the island. 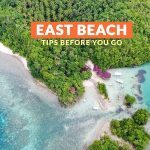 This covers boat transfers (roundtrip), conservation fee, lunch and snacks (morning and afternoon), tour guide, snorkeling gear, unlimited use of kayak, and drinking water. This is inclusive of boat transfers and tours, conservation fee, 3 main meals and 2 snacks per day, island guide, snorkeling gear, unlimited use of kayak, drinking water, and accident insurance. This includes boat transfers (roundtrip for a minimum of 7 passengers), conservation fee, and tour guide. Note: Additional P600 for boat transfer if head count is less than 7 people. Reminder: Always check package inclusions, pick-up point, time, and rates before booking. 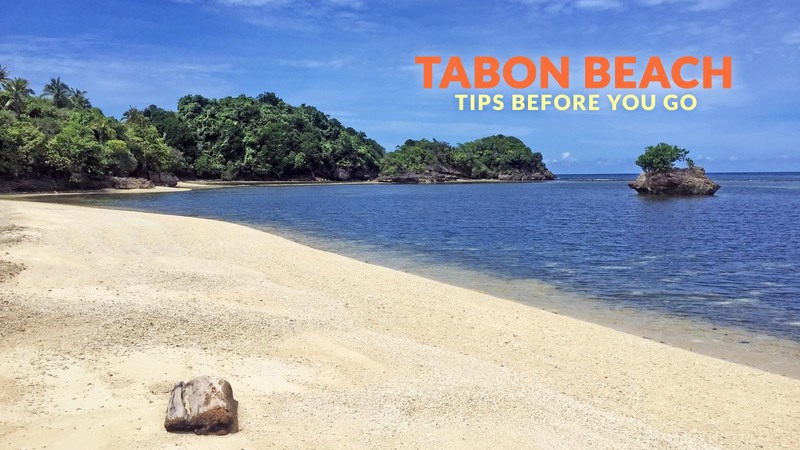 Tabon Beach is the next stop of the island tour after the orientation at the Learning Center. Normally, visitors don’t spend too much time here as the whole tour will take almost 8 hours (for full day tour). You can take in the serene surrounding and take some photos. For those who want to sign up for an overnight stay on the island, you can always come back here after the day’s activity and take a swim. 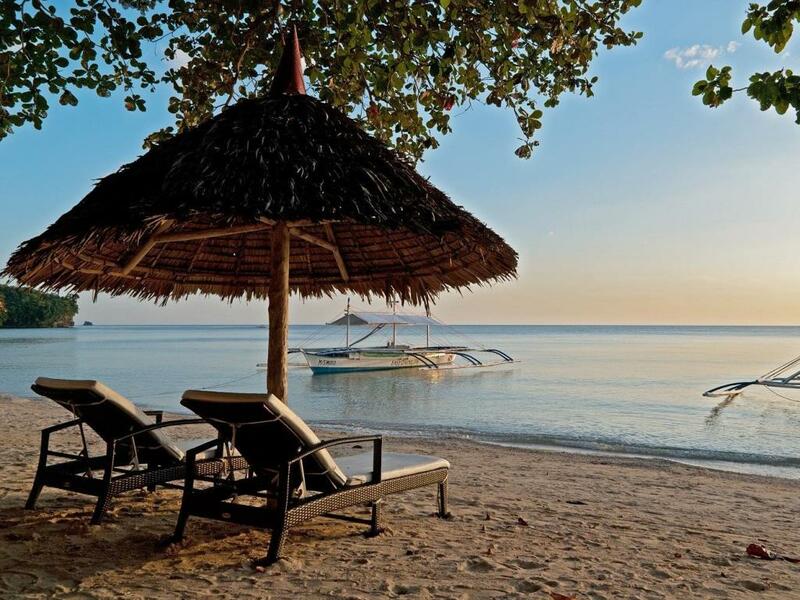 For divers, the nearest dive sites are Andres Reef and Tanguigue Reef. Book and reserve your Danjugan Island tour slot in advance. The management does not allow walk-in guests. Make sure everything is clear: date, time, pick up point or meeting place. No freshwater on the island but the management will provide your drinking water. The island also has a decent shower and changing area. Conserve water, especially if you are a big group. Always follow the rules. Before you start the tour, you will be oriented about the island, your activities, and the rules and regulations. Leave nothing but footprints. The management has shore cleanup operation every Saturday. 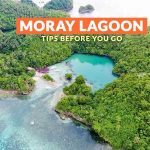 After Danjugan Island, you can explore the city of Sipalay — enjoy the laid back “city” life and watch the sunset while trying some of the food from one of the stalls/eateries at Poblacion Beach. 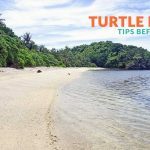 Also in Sipalay, you can view and take photos of the islets of Tinagong Dagat from one of the resorts or go to Sugar Beach and Punta Ballo Beach. Explore Bacolod before heading back to Manila. 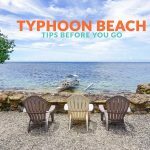 You can stay overnight on the island, but if you don’t want to rough it, there are other resorts on the mainland. 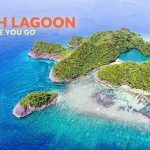 If you are planning to explore the southern part of Negros Occidental, here are some of the recommended resorts in Sipalay City according to Agoda users (as of September 2017).